We produce standardized 3 Hi Cold Rolling Mills that are vastly used for applications in the galvanizing that is zinc coating, and enamelware, which is porcelain-coating industry and used as a material for making pipes, tube and galvanized sheet. 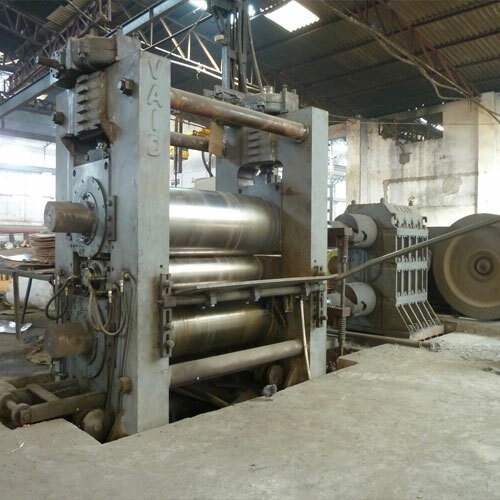 This cold rolling mills has the production capacity 150000-850000[t/y] and strip speed up to 1500[m/min], which helps our client to get exactly the output they are looking forward to. We employ the latest mechanism for superior performance and reducing its maintenance cost extensively. We produce the premium nature of Cold Rolling Mills for Stainless Steel which gives great power and resilience to stainless steel products. 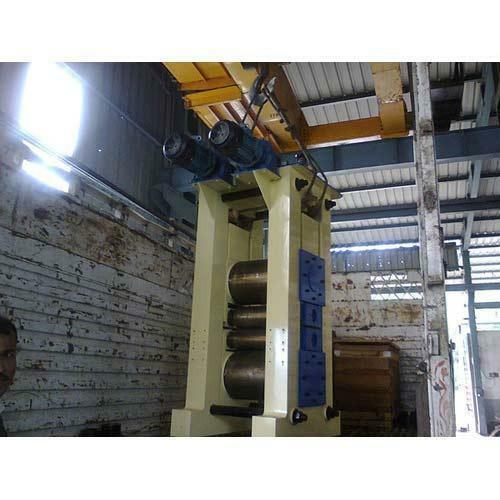 This machine helps in improving the surface finish and tensile strength of the stainless steel coils, sheet and strips. Stainless steel formed in cold rolling mills are annealed and pickled before it is processes through skinpass mill, to ensure a smoother surface. Further, we give a uniform scratch finish by polishing with abrasive belts. We offer profiles that offers the most precise and reasonable solution for our clients desired components.